Shall maintain high standards in communication and customer service. 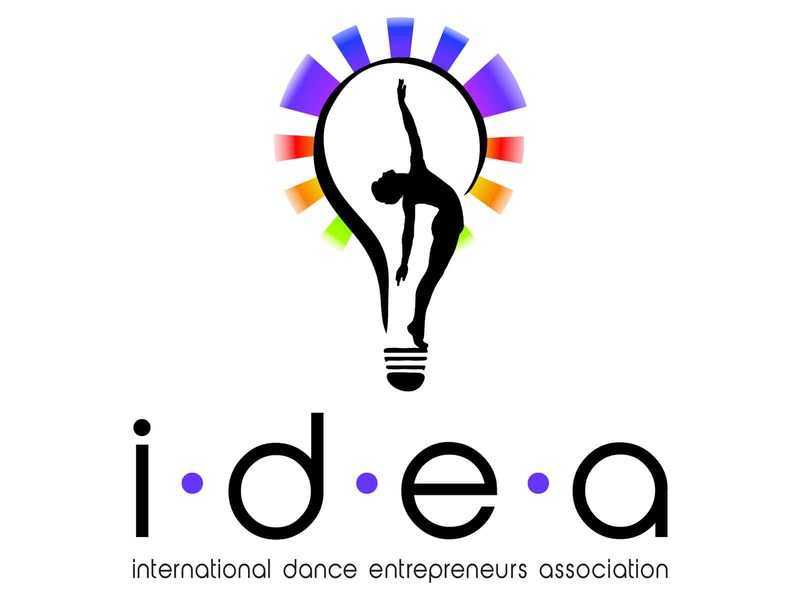 Shall join the united voice of the International Dance Entrepreneurs Association (I.D.E.A.) membership to effect municipal, state, and national legislation for the furthering of artistic ideals and the economic welfare of its members and dance education in general.